Skiing in May – are you kidding me?. 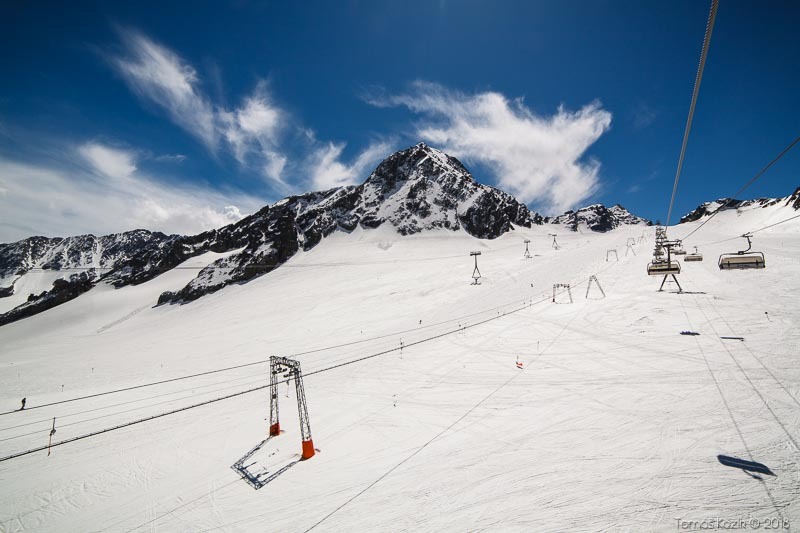 We admit that May is not the most typical time for ski holiday. There even are not so many places where you could go in May in order to ski (at least not near to our location). Despite these facts we love to go to ski holiday in May. Why? Continue reading in order to find out. Our top destination is the Stubaier Glacier in Austria. It is about 600km away from Bratislava. To get there by car is the easiest thing since you drive on highways all the time. Usually, we set off to our May ski holiday in the first or in the second May week. We have more than one reason. Apart from the fact that as an employee you can save one of your days off (1st and 8th May are public holidays in Slovakia), there is a couple of other good reasons. We have been going for ski holiday in May for 7 years already and the weather was never a disappointment. 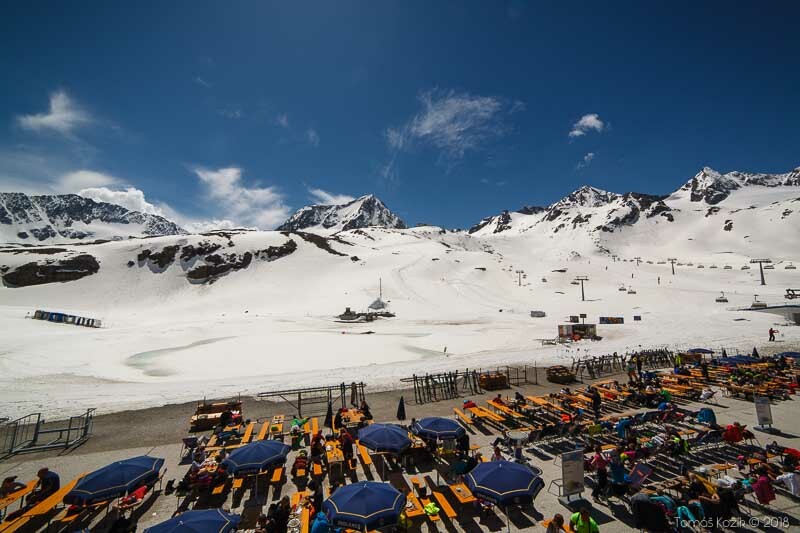 Blue sky, slopes immersed in the sunshine and pleasant spring temeperature – that is the most typical picture of our May ski holiday. If you now have objections to the actual snow conditions you should know that in the height of 3000 metres above the sea level the temperatures rarely exceed 0 degrees throughout the day. And during the night there is usually a serious frost. 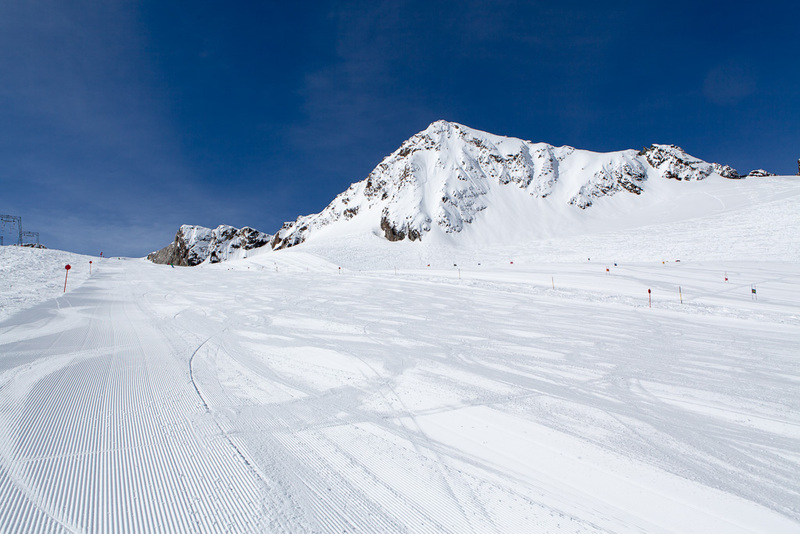 The slopes are in the best condition early in the morning – well treated and beuatifully frozen. 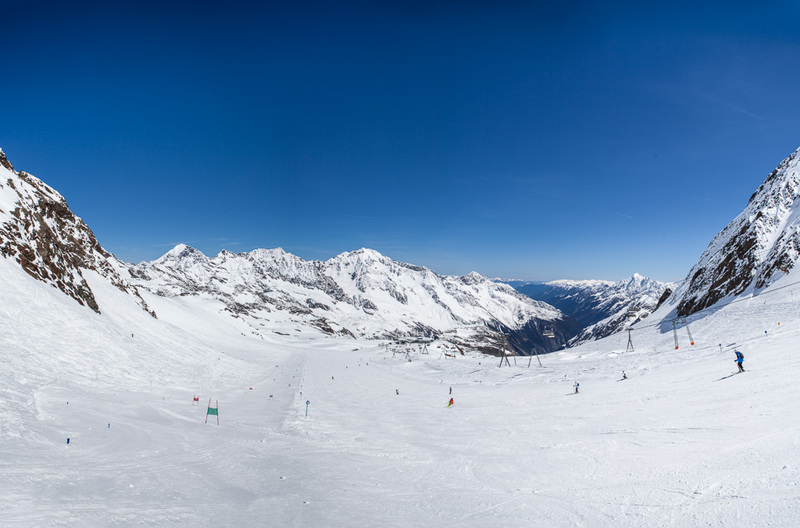 The ski slopes on the glacier are wide and long. Dozens of metres wide and kilometres long. Apart from that, as already mentioned above, May is not a typical time for a ski holiday. And so, there is only a few people skiing at the same time as you and it is nothing unexpected or extraordinary, if you find yourself completely alone on the ski slope. The same applies for the lifts – no queing at all. 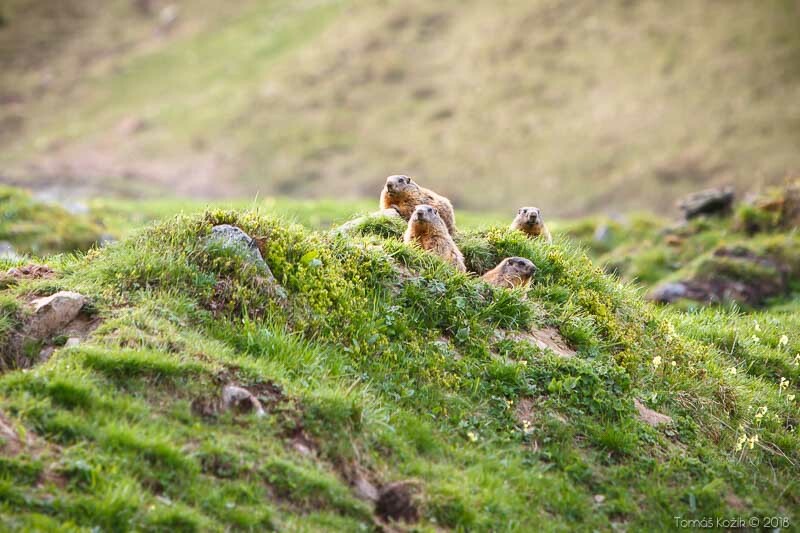 Usually, the spring season starts in May on the glacier. 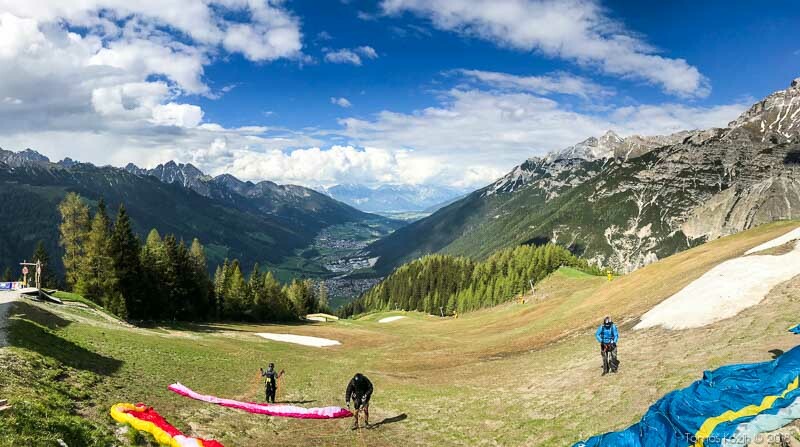 The skipass prices drop and so you can save a couple of euros. E.g., if you buy a 6-day-ticket in the spring season, you can save about 33€ in comparison to the prices of the winter season. At this time period, you can also get the accommodation for more favourable prices in comparison to the high season. All you need to is to define your preferences – you want a hotel room, a room in a guesthouse, a vacation apartment? At this time, even the camping sites are already open. If you decide to book directly (i.e. not using the various booking portals), do not hesitate to ask for a better price. 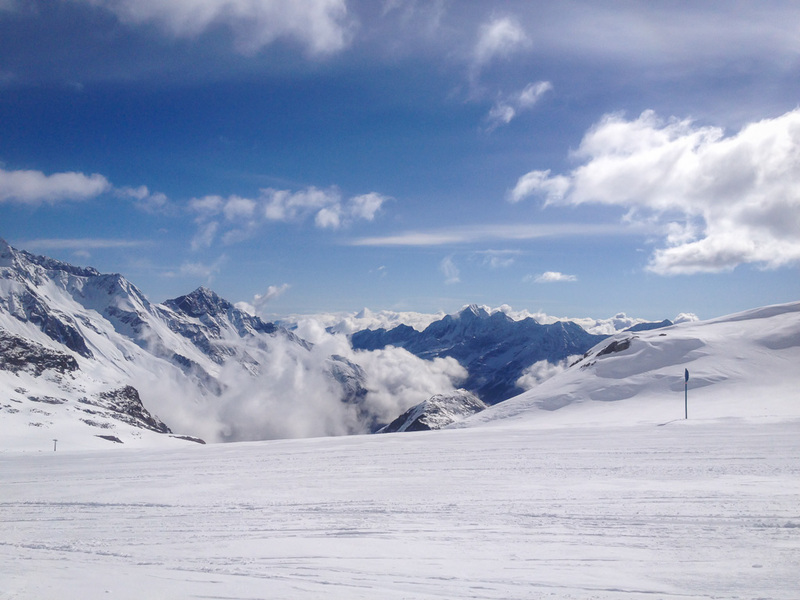 This is what we adore about the May ski holiday – enjoy the skiing and the winter in the morning. However, return into the spring in the afternoon. Have your lunch or simply a drink on a terrace. Go jogging, cycling, inline skating or simply have a walk. 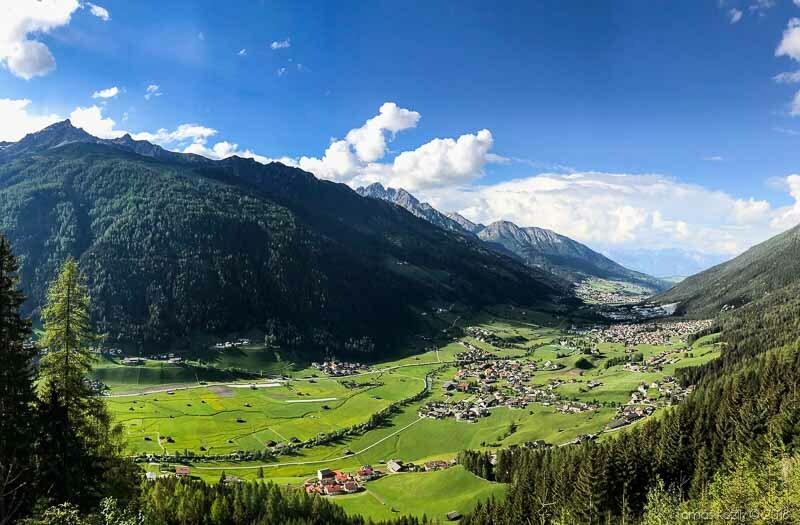 In the middle of the week, take a break from skiing and go hiking to the mountains or sightseeing to the nearby located Innsbruck. These are activities you could never do in winter. Moreover, the days are longer in May. The sun sets at about 8p.m. That gives you a much more time to do whatever you like outside the ski slopes. Who should not consider to go for a ski holiday in May? 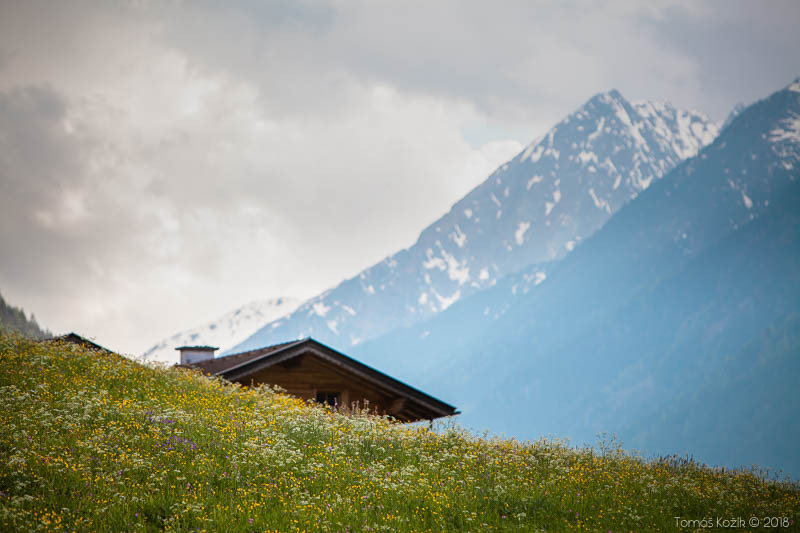 If you belong to those people who prefer to have all the restaurants and après-ski bars open, you better forget about the May ski holiday. The price you have to pay for the deserted ski slopes is that there are only one or two après-ski bars available in the whole ski resort. You also have to take into consideration that not all the slopes are open and not all the lifts are working in May. 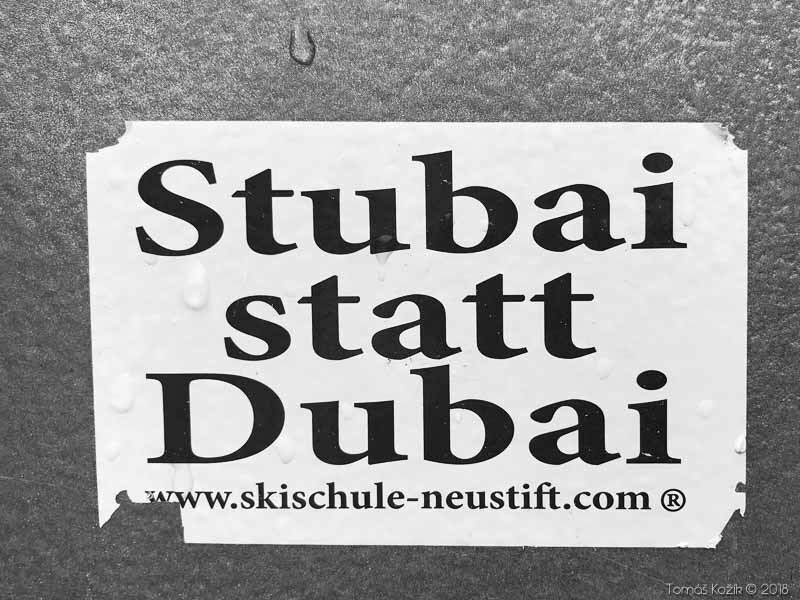 The regularly updated information is always available on the ski resort website (in our case it was http://www.stubaier-gletscher.com/). It is not a good idea to go for a May ski holiday in the case you expect 100% availability of all the services also outside the ski resort. What we consider as an advantage, you might find a disadvantage. In May, the winter season is already over and the summer season has not yet started. Many service providers use this transition period in order to take a rest and make a holiday as well. 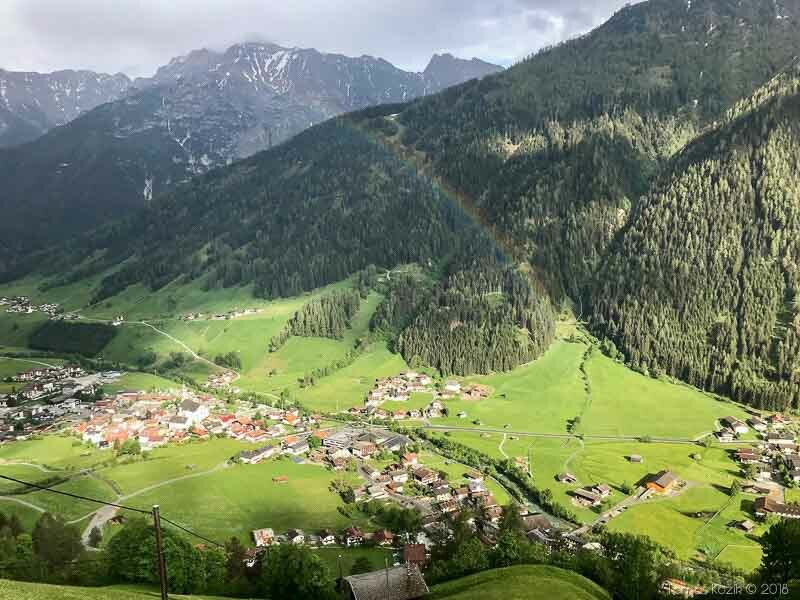 E.g., in the second week of May the swimming pool in the village Neustift im Stubaital where we were accommodated, was closed. 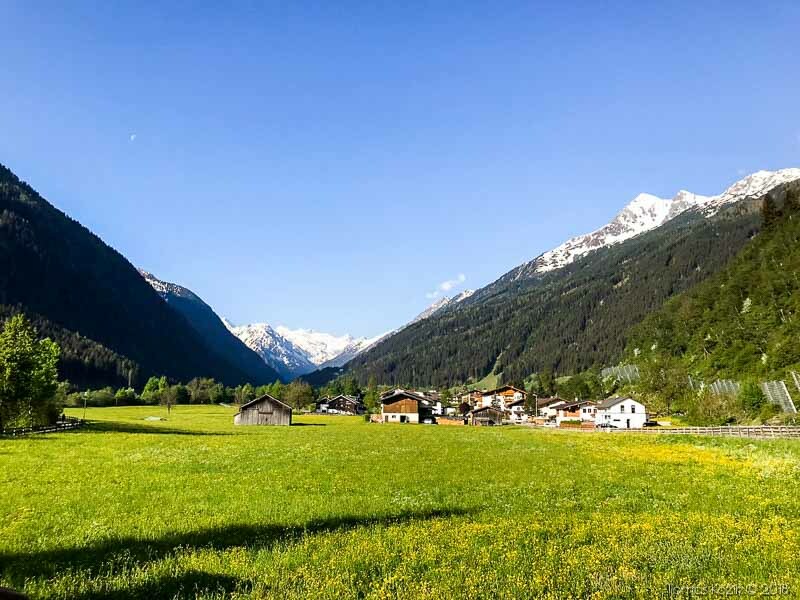 When we wanted to go swimming, we had to drive to Fulpmes – a village about 7km away from Neustift. Although that was an inconsiderable detail for us, for you it could be a decisive factor. And so, before you set off for a ski holiday in May, check online the availability of your desired services in advance. In order to conclude this blog, let us share some figures with you. Maybe they can inspire/persuade you. To get there and back as well as to drive to the glacier on the daily basis and to make small car trips in the surroundings we needed two tank refills. Apart from that we paid 9€ for the Austrian vignette. And so, for transportation we paid about 110€. We booked accommodation in vacation apartments. We negotiated good price: 40€/night/apartment (we booked 2 apartments; in one of the 2 adults were accommodated, in the other one 2 adults and 2 children). For the 6-day-skipass we paid 196€ (our first day was the last day of the winter season, the remaining 5 days fell within the spring season). As for boarding, we prepared our own food most of the time. That cost us 50€/2 persons/7 days. We anyway bought some food directly on the ski slope and had a couple of beers in the pub in the village which cost us about 30€/2 persons/7 days. In total, we paid about 850€ for 2 persons and 7 days. Is it a lot? Is it little? 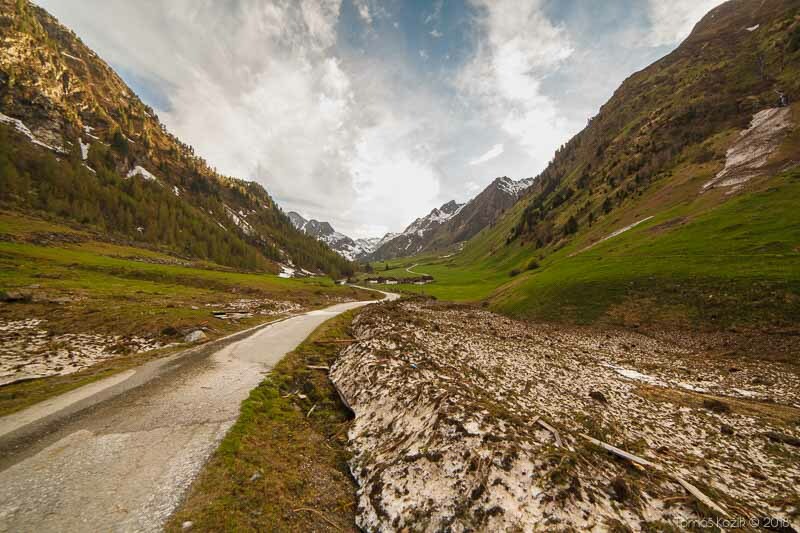 You decide as well as whether you tri the May ski holiday next year or not.